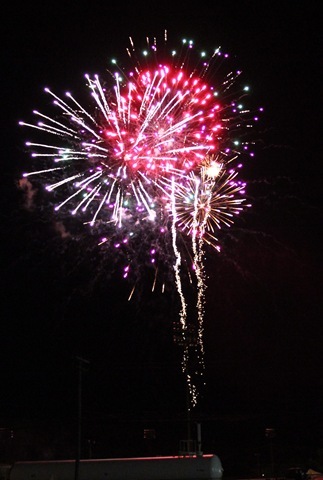 MONTICELLO, NY (July 8, 2014) – It’s always a good time for fireworks, but 4th of July is, of course, the classic time. 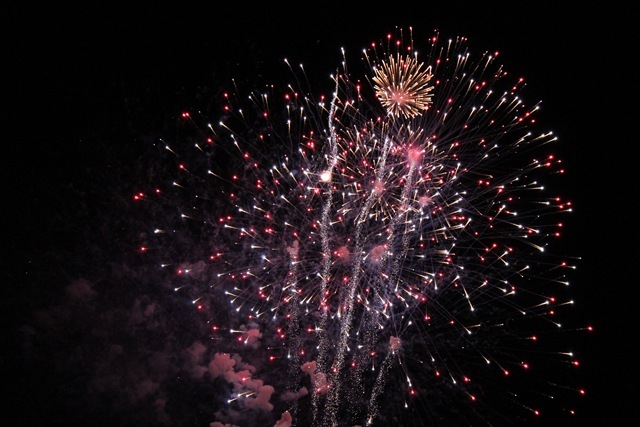 And every year, you can count on Monticello Casino & Raceway to offer some of the best. 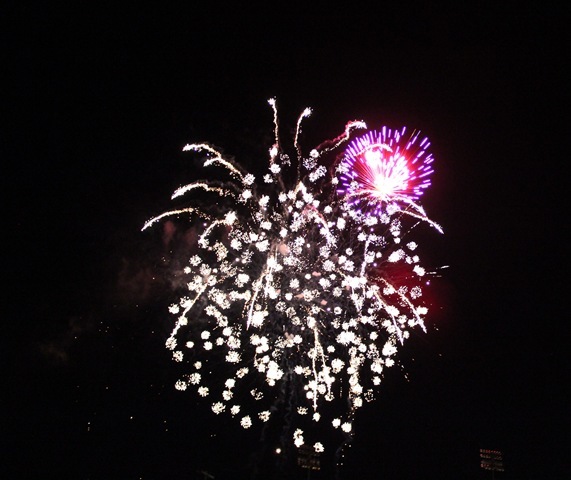 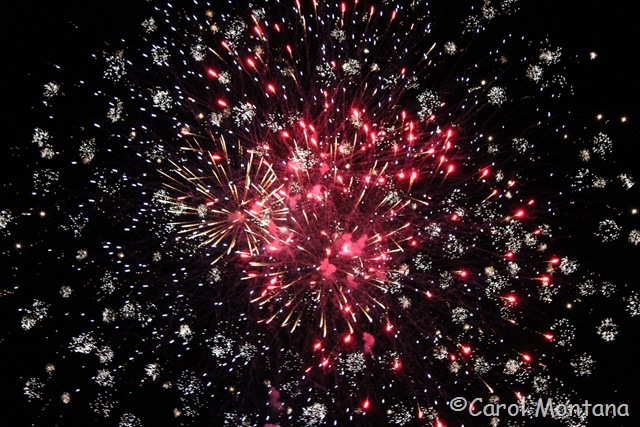 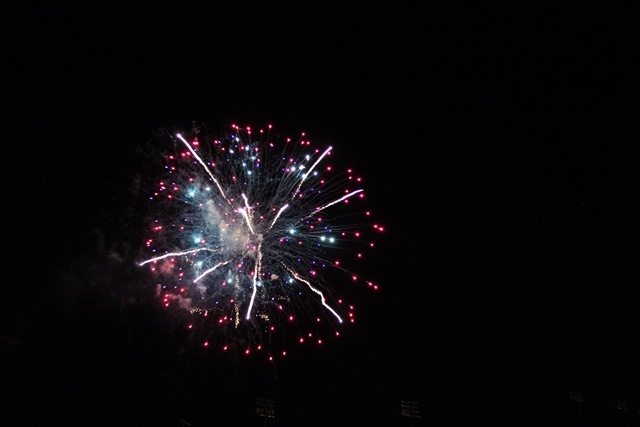 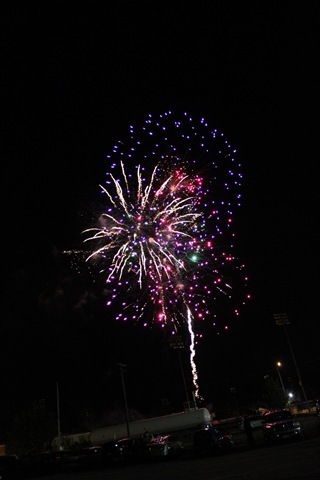 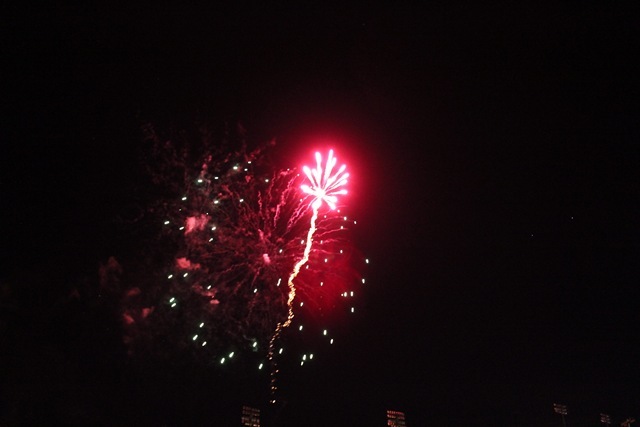 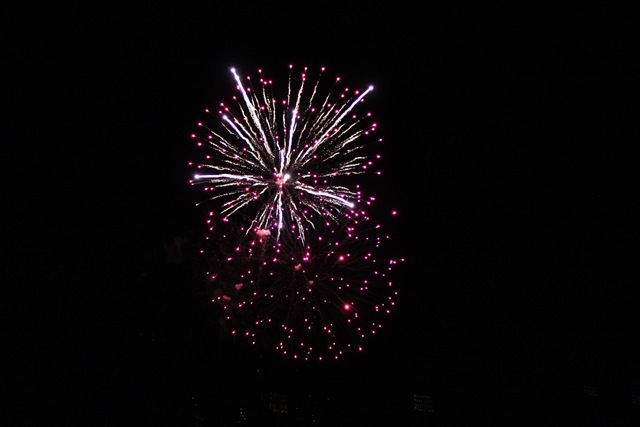 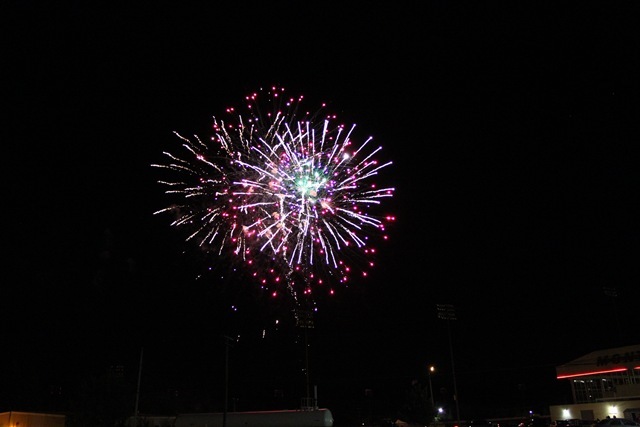 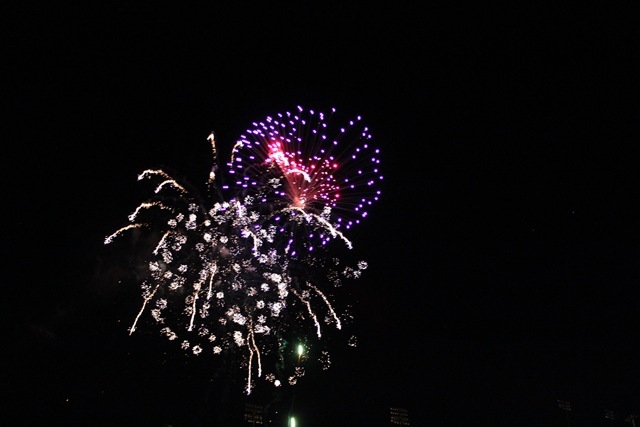 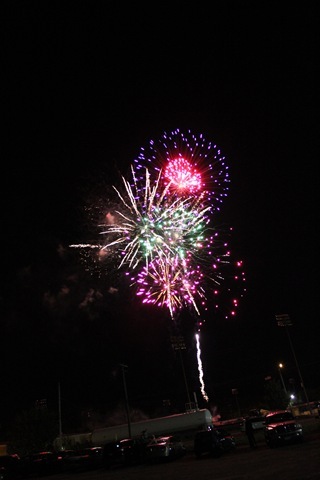 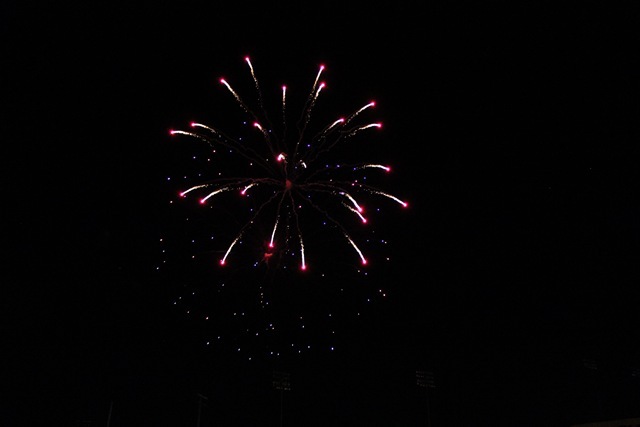 Here is just a small sampling of what thousands of people saw the evening of July 4, 2014 in Monticello.